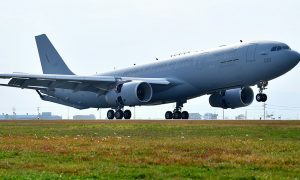 The aircraft, which was piloted by a joint Airbus and ROKAF crew, arrived in South Korea after a ferry flight from the Airbus Final Assembly Line in Getafe, Spain, with a stop in Vancouver, Canada. It will now undergo ground and flight tests in Gimhae. 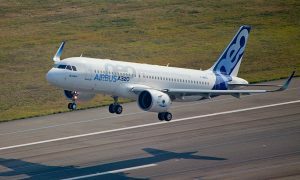 The ROKAF will be supported by a team from Airbus, which will be based in South Korea for the duration of the tests until the aircraft is officially handed over to the customer.